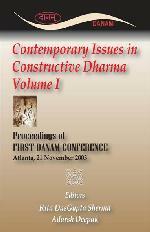 This volume contains the proceedings of the First Dharma Association of North America (DANAM) Conference, held at the site of the American Association of Religion, in Atlanta, Georgia, USA, 21 November 2003. Over 80 participants from universities and nonprofit institutions in the USA, Canada, UK, and India attended the conference (listed at Appendix 2), in which seven Symposium papers and seven Roundtable Panel talks were presented (Agenda listed at Appendix 3). 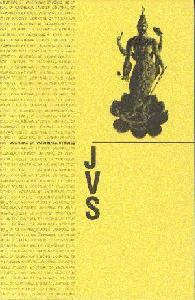 Complete texts of five papers and six talks, and their ensuing discussions are included in this volume. 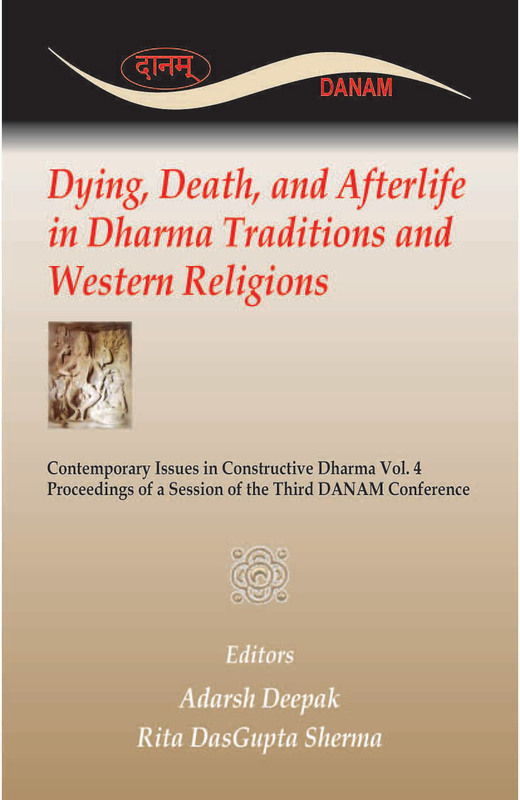 The Conference was sponsored by DANAM (Dharma Association of North America) which is an independent, non-political, membership-based, non-profit scholarly organization based in Virginia, with a focus on the constructive study of Dharma traditions, understood as the indigenous traditions of India, through the North American contextual lens. The mission and objectives of DANAM are described at its web site at www.danam-web.org, as well as at Appendix 4, which also lists many distinguished scholars as Patron and members of the Board of Distinguished Visiting Scholars (BDVS) drawn from various disciplines. The primary purpose of the meeting was to provide a forum where scholars of Dharma Traditions (Darshana-s, Sampradaayaa-s, Sangha-s, Maarga-s, Paramparaa-s) and interested members of Dharma communities could engage in constructive approaches to, and in the examination of, contemporary issues in the study of Dharma Traditions.